A unique transom is extruded from 6061 aluminum with a hinged base which folds down when the tubes are deflated. The transom is extremely stiff, giving this boat the solid ride of a rigid transom while still allowing for the storage advantages of a folding design. There has never been such an easy to use and versatile small tender. For those most concerned with weight and portability, our lightest hull RIB has the same features as the RTL in a hull that folds and stores easily. Quick to plane, super durable and easy to store, the FTL also comes with a cup holder and a small storage compartment in the seat for valuables. Both are available in 1100 Decitex PVC (FTL) or Hypalon® (FTLH). The Genesis Deluxe sets a new standard in inflatable boat design. With unmatched motoring performance, storage capacity, interior seating, and cockpit space the Genesis Deluxe Inflatable RIB takes the guesswork out of buying a tender, we’ve thought of everything. Available in Hypalon® or PVC. The award-winning Genesis Inflatable RIB combines a hull that is durable and easy to maintain with superior features and plenty of space for cargo and crew. Boasting innovative features such as Wheels in the Hull™ for maneuvering on land, a non-skid removable floor that drains to a bilge, a tapering tube design that offers a wider bow area and more interior space, and a tube rocker that makes for a drier ride, it’s no wonder Genesis has been turning heads around the world. Genesis’s unique transom is extruded from 6061 aluminum with a hinged base that folds down when the tubes are deflated. The transom is extremely stiff, giving this boat the solid ride of a rigid transom while still allowing for the storage advantages of a folding design. There has never been such an easy to use and versatile small tender. 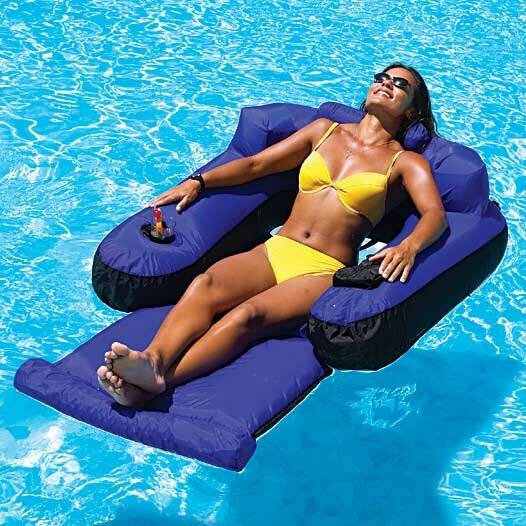 Check out these best inflatable boats for more.